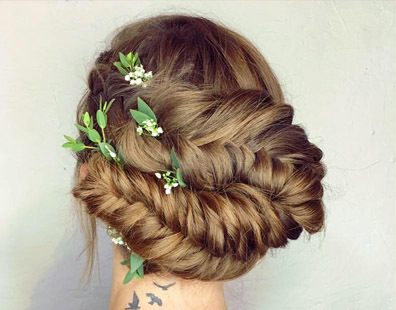 Based in Honiton, Devon, EV Hair Salon provide clients with specialist hair services, not only ensuring a stunning look with healthy hair. 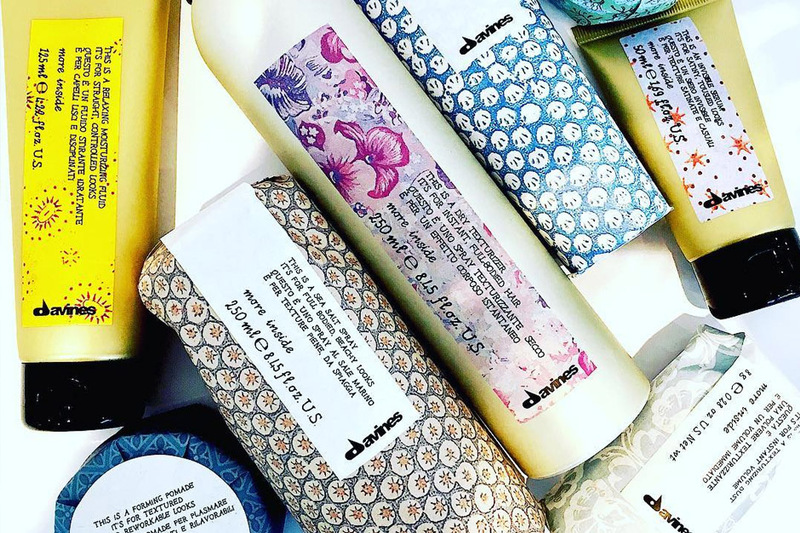 At EV Hair Salon, we only use the highest quality products from Davines and Olaplex, who provide vegan-friendly hair styling solutions. 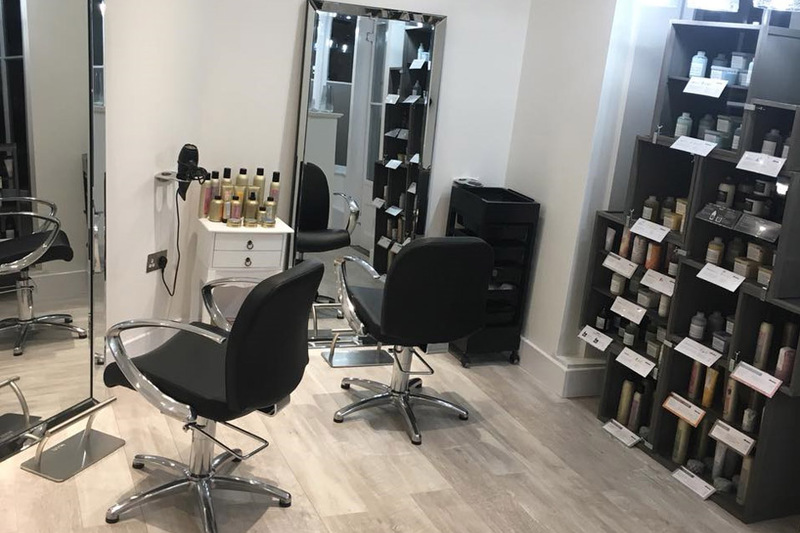 Offering a range of hair services, from cutting to styling and colouring, our friendly team have the experience and knowledge to ensure you always look your best. Using only the best products available on the market to give a first class service every time. Offering a range of services and guaranteeing a first class service every time. Talent and highly trained that staff that are able to create any style you desire. We offer a range of hair services for both gents and women, from cutting to styling, ensuring you can always look your best no matter the occassion. 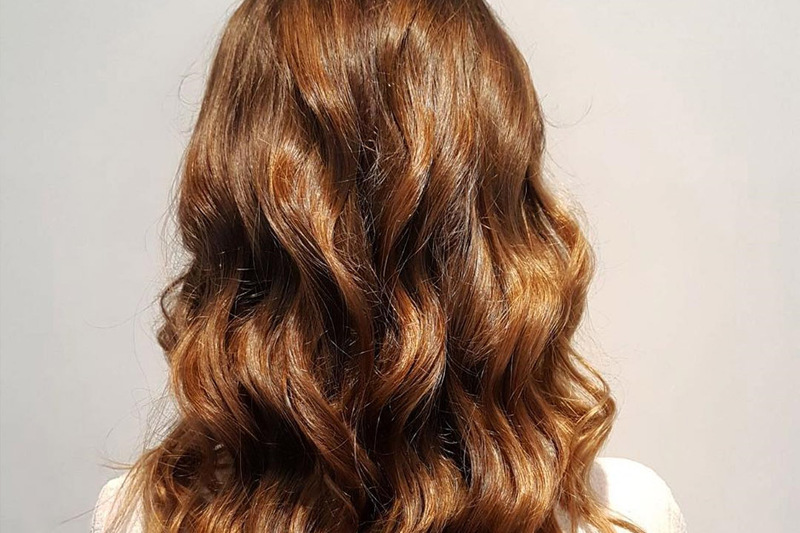 Using vegan- and eco-friendly products from Davines and Olaplex, you can rest assured that your hair will not only look fantastic, but will also stay healthy. Based in Honiton, Devon, EV Hair Salon provides both men and women with a variety of specialist hair services. This includes: cutting, colouring, and general styling to meet your needs. If you would like to find out more, contact our team today on 01404 444 63 today and discover how we can help transform your look. Highly skilled and qualified team able to advise you on the best service for you to create your own unique style.